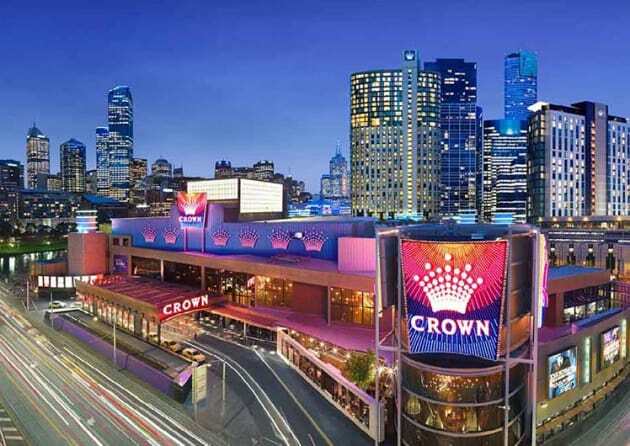 A 24-hour cafe located in Melbourne's Crown Casino has be fined a total of $257,000 for underpaying 54 workers between 2015 and 2016. More than 18 months after Cafe Baci was pulled up for its conduct by the Fair Work Ombudsman, the Federal Circuit Court has fined the company, Ital One Holdings Pty Ltd, $217,000, while its director, Len Di Pietro, was penalised a further $40,000. 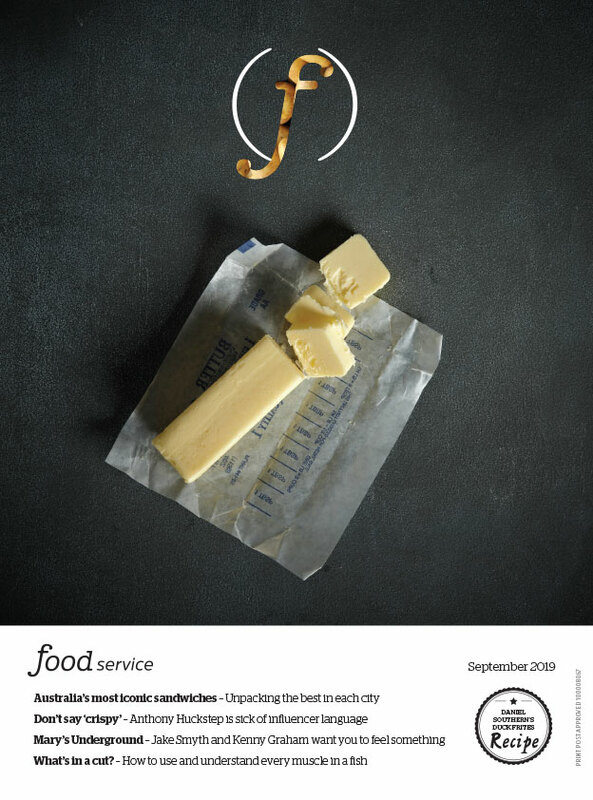 Cafe Baci was found to have undercut entitlements including the minimum rates for ordinary hours, overtime rates, casual loadings, and penalty rates for weekend, public holiday, late night and early morning work, which are owed under the Restaurant Industry Award 2010. The 54 workers were underpaid a total of $73,347, which has since been repaid. The largest individual underpayment was $5433 for a food and beverage attendant between June and September 2016. Of the affected workers, 25 held working visas, majority of which were 417 working holiday visas. Prior to this case, three workers had accused Ital One Holdings Pty Ltd in the Federal Circuit Court of underpayments, and were granted back-pay. Fair Work Ombudsman Sandra Parker said that repeated breaches of the Fair Work Act is unacceptable conduct that will always be met with serious consequences. “The Fair Work Ombudsman litigated after previously putting Mr Di Pietro and his company on notice about paying the minimum wage and penalty rates. We have no tolerance for an employer that fails to act on our advice, particularly where a court has previously ordered that same employer to back-pay workers,” Parker said. Judge Heather Riley said the respondents' conduct was “particularly egregious”. “[T]he [company] had been found by this court to have broken workplace laws in substantially similar ways on three previous occasions in the recent past. The respondents have shown no remorse, but sought to minimise their behaviour with complaints of being busy,” Judge Riley said. This news comes after Crown's resident fine-diner Dinner by Heston was accused of underpaying staff by up to $30,000 a year individually.